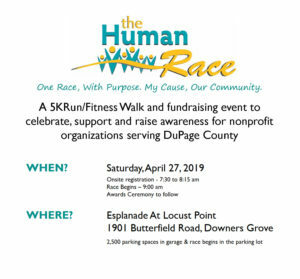 DuPage Human Race - Join our Cause! (CDPCC receives a portion of the registration fee). 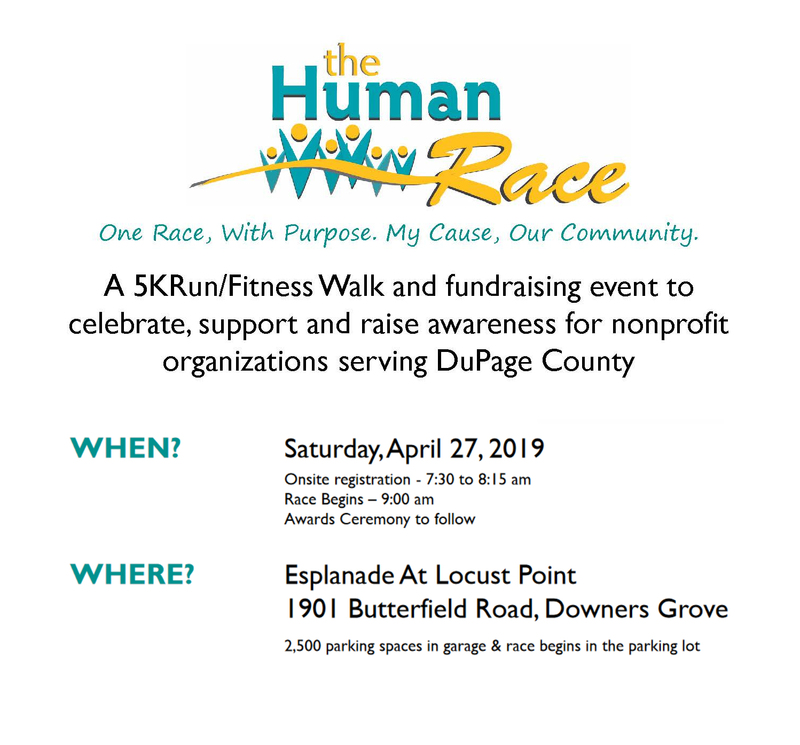 For more information about these or other options, please call Dr. Jim Natter 630-752-9750 x13.